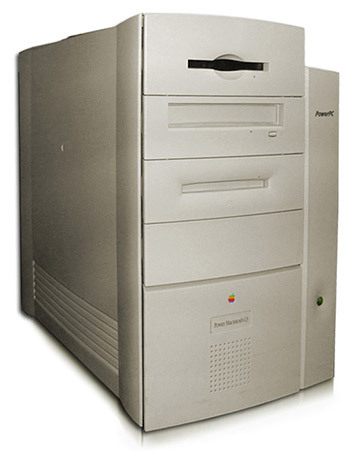 The Power Macintosh "Power Mac" G3 233 (Beige Minitower) is based on the Gossamer architecture and is powered by a 233MHz PowerPC 750 "G3" processor with a 512k backside cache. The system base configurations included 32MB of RAM, a 4.0GB hard drive, a 24X CD-ROM drive, a Zip 100 drive, an ATI 3D Rage II+ or Rage Pro graphics processor running from 2MB to 6MB VRAM. Expansion Bays 1 3.5", 3 5.25"